Marvel’s newest blockbuster film, Captain Marvel, is hitting theaters this week! Fans and newcomers alike can’t be more excited to see Captain Marvel’s theatrical debut! Because a Captain Marvel has already had a theatrical debut in a 1941 serial called The Adventures of Captain Marvel, which you can watch because it’s public domain. Let’s try to clear this up then because there is a surprising amount of stuff to unpack here. 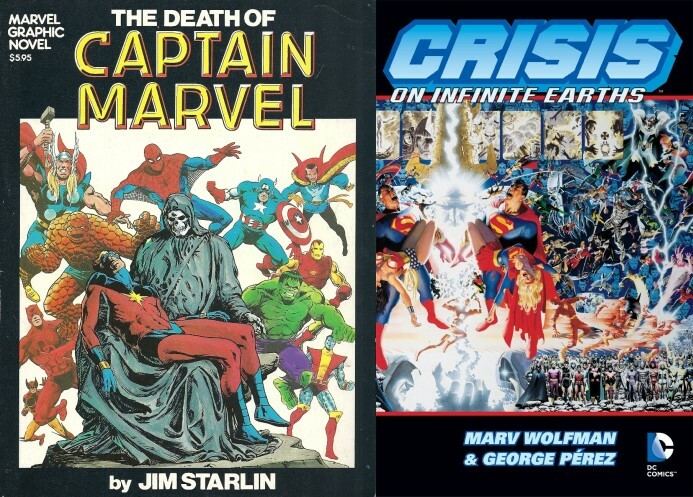 The history of the many “Captain Marvel”s is nearly as old as the superhero comic industry itself and provides a wonderful snapshot of how comics have appeared in our culture over the years. 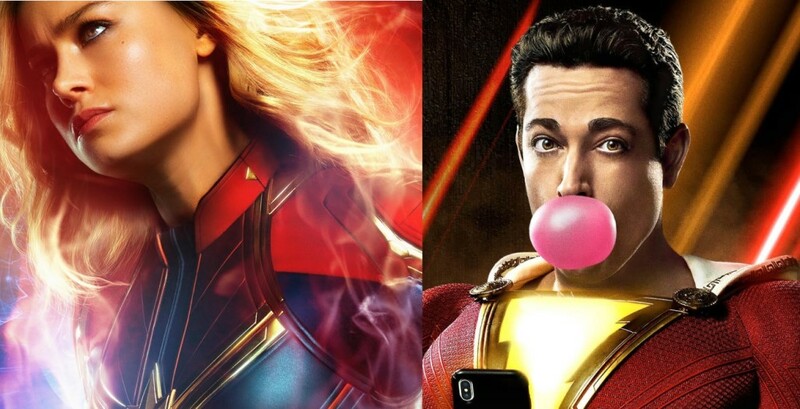 To keep things simple, from here on out I will refer to these characters by their citizen alter egos: Carol Danvers for Marvel’s Captain Marvel, and Billy Batson for DC’s Shazam. 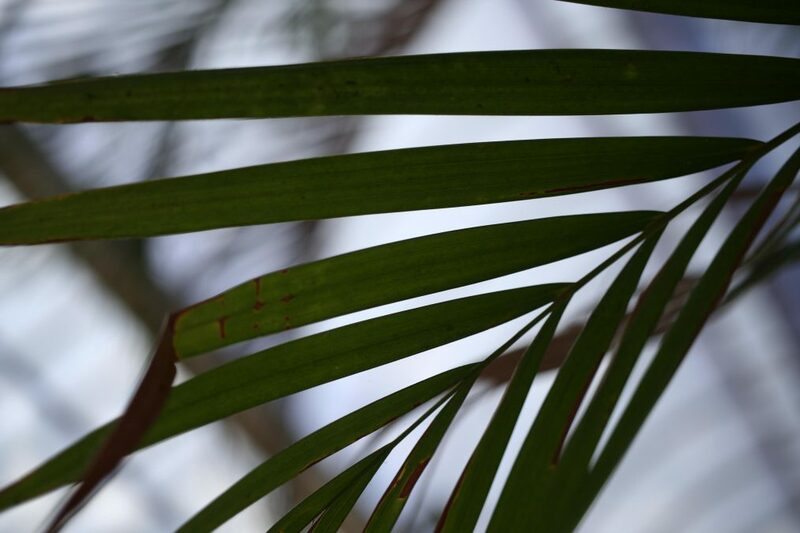 Now let us dive in and take this decade by decade. 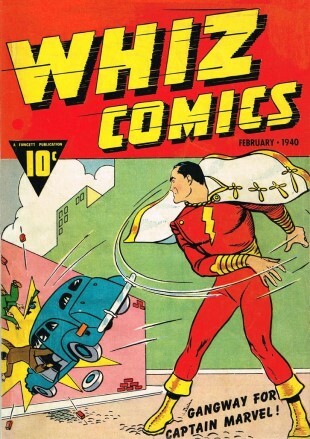 The first appearance of Captain Marvel was Billy Batson in 1939’s Whiz Comics #2 owned by Fawcett Comics. It featured Billy, a ten-year-old boy, who became a superhero when he shouted “SHAZAM,” an acronym for The Wisdom of Solomon, the Strength of Hercules, the Stamina of Atlas, the Power of Zeus, the Courage of Achilles, and the Speed of Mercury. Fawcett Comics created him off the heels of the success of a little superhero who debuted in 1938 named Superman. Billy Batson was met with instant success. Throughout the rest of the 1940s, Billy Batson became the most popular superhero comic, outselling every other superhero. 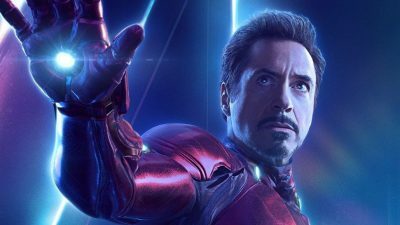 His success most likely came from his appeal with younger readers, since he was a kid instead of an adult who could become an all-powerful superhero as strong and fast as Superman. In fact, Billy and Superman seem to share a lot in common, and that did not go unnoticed. 1950s – National Comics Publications, Inc. v. Fawcett Publications, Inc. In 1941, Detective Comics, Inc., (later known as National Comics and today as DC Comics), issued a cease and desist to Fawcett Comics on the grounds that Billy infringed upon the copyright of the Man of Steel. What resulted was a twelve-year-long legal battle between Superman and Billy Batson, one of the longest legal battles in comic book history. 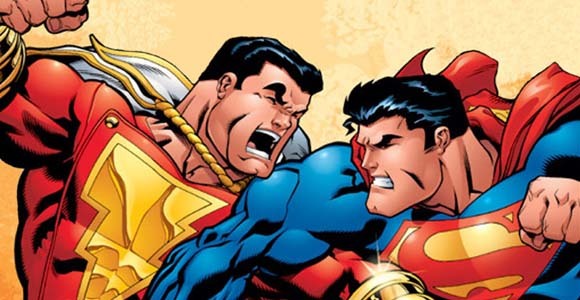 Ultimately, it was found that Billy Batson did, in fact, infringe on Superman’s copyrights. 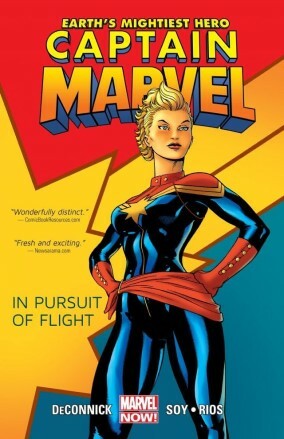 As a result, Fawcett Comics settled out of court with DC, and halted production on all Captain Marvel related products, agreeing never to publish the character again. This would be the last we’d see of Billy Batson for many years. Throughout the rest of the 1950s, superhero comics faced a decline in popularity. In the 1940s, during wartime, superheroes were looked up to and were seen as an escape, but in the peacetime of the 1950s, people no longer needed that escape from the real world. So superheroes became a novelty, stories for children and nothing else… until one man came on the scene. In 1961 a new era in superhero comics was born with the release of a little comic: The Fantastic Four #1. Created by the legendary Stan Lee, The Fantastic Four shifted the superhero industry into a more thoughtful and mature space by dealing with more adult issues. This effectively brought superheroes back into the mainstream and into a new comics renaissance. In 1967, Stan Lee introduced a brand new character in Marvel Super-Heroes #12, by the name of Captain Marvel. This Captain Marvel was an alien by the name of Mar-Vell who was sent to earth to study and identify with his human neighbors. And it is in the pages of Mar-Vell’s comics do we see the introduction of a United States Air Force Officer by the name of Carol Danvers. Throughout the ‘70s, Captain Mar-Vell made many appearances throughout the Marvel Universe. He never achieved the level of popularity as other heroes in the Marvel pantheon, but he continued to make appearances. 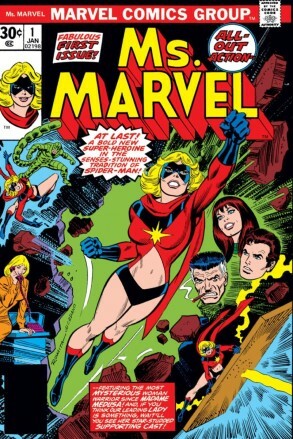 Then, in 1977, Carol Danvers made her superhero debut in Ms. Marvel #1. Back in Captain Marvel #18, Carol was caught in an explosion where she unknowingly unlocked the powers of Captain Marvel. Now a full-fledged superhero, Carol began to make the rounds throughout the Marvel Universe, appearing in everything from Avengers to Spider-man. Meanwhile, DC Comics, seeking out new heroes to add to their lineup, decided to look towards their one-time competitor Fawcett Comics, and, in 1972, licensed Billy Batson and all his characters. But DC ran into a problem: the name “Captain Marvel” was trademarked by Marvel Comics now. They couldn’t publish a comic with that name. So in 1973, Billy Batson made his return under the banner of Shazam! #1, named after the magical word he would say to become Captain Marvel. This new series combined reprints of the original stories of the 1940s and 50s as well as new stories and continued to sell throughout the rest of the decade. With two different “Captain Marvel”s in print from the leading comic publishers, the seeds of confusion were sown. The 80s were where the confusion over the heroes called “Captain Marvel” hit its peak. 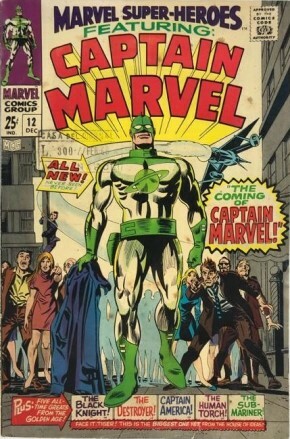 Towards the end of the 70s, Captain Mar-Vell had been dropping in sales, so Marvel made him the subject of their first graphic novel in 1982, The Death of Captain Marvel. As the title suggests Mar-Vell met his end and the title of “Captain Marvel” was passed to Monica Rambeau, an African-American cop from New Orleans who could transform into energy. Rambeau would actually hold onto the title until the mid-90s. Carol Danvers, however, as Ms. Marvel, goes through some dark, life-changing moments during story arcs with the Avengers and the X-Men, and in 1982, renounces her identity as Ms. Marvel and becomes a new hero named Binary. As Binary, Carol travels across the universe and primarily hangs with the X-Men for the rest of the decade. 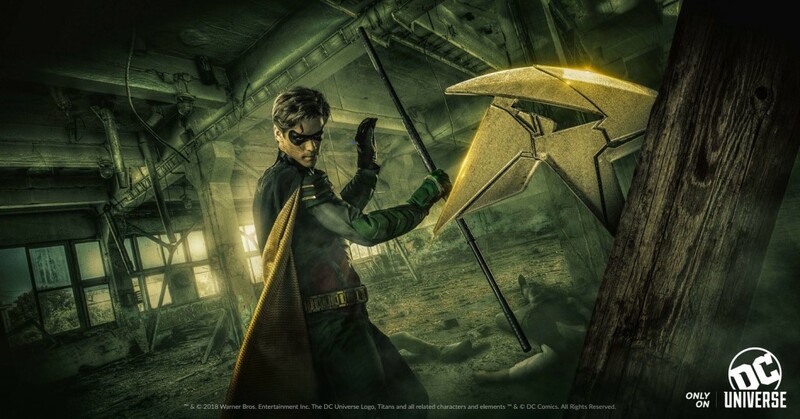 While all this is going on at Marvel, DC Comics is having a crisis of its own, or rather a Crisis on Infinite Earths. This was a very ambitious crossover event DC did in 1985 essentially collapsing all of their comics into one canonical universe, including the world of Earth-S, the universe of Billy Batson and his characters. Post-Crisis, Billy was reintroduced into the DC Universe and was made a member of the Justice League, but as far as his own series went, there were a few attempts but not much in the way of success. The 90s once again brought new rebirths for these characters. In the early 90s, Carol Danvers rejoined the Avengers under the new moniker of Warbird and became a darker character, depicted as an alcoholic struggling to deal with her own past, killing a supervillain at one point. She eventually goes back to her original title of Ms. Marvel in 2006 and plays vital roles in Marvel’s “Civil War” and “Secret Invasion” crossover events. Because of her crucial moments in these stories, Carol soon became a much more recognizable hero in the Marvel pantheon. 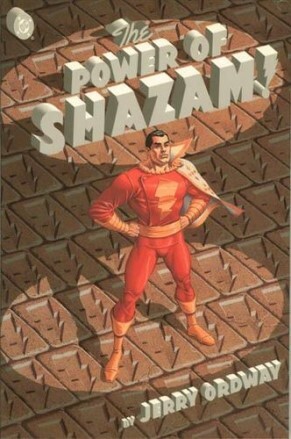 In 1991, DC Comics decided to no longer license Billy Batson, instead buying the character from Fawcett Comics (now CBS Publishing), and recreating the character in the graphic novel The Power of Shazam! to much critical success, paving the way for him to get a brand new ongoing series through the rest of the 90s. From this success, Billy, just like Carol, became a prominent hero alongside the mainstays of DC heroes like Superman, Batman, and Wonder Woman. Now we finally arrive in our current decade, and both Billy and Carol are more popular than they have been in a while. 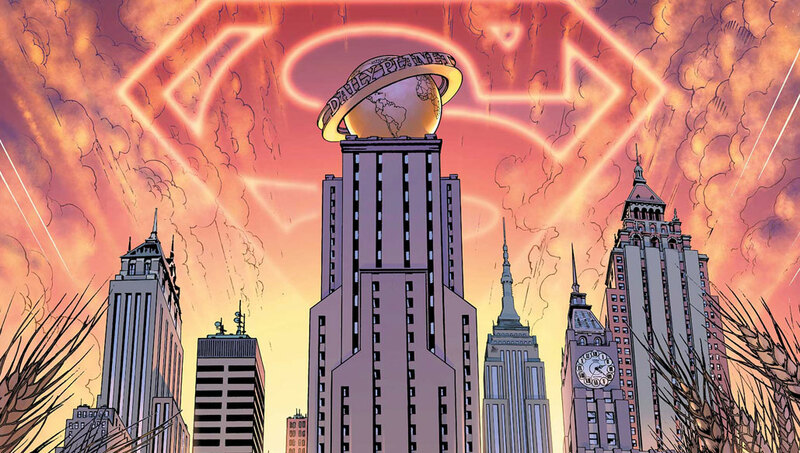 Enter DC’s ambitious 2011 relaunch initiative The New 52. 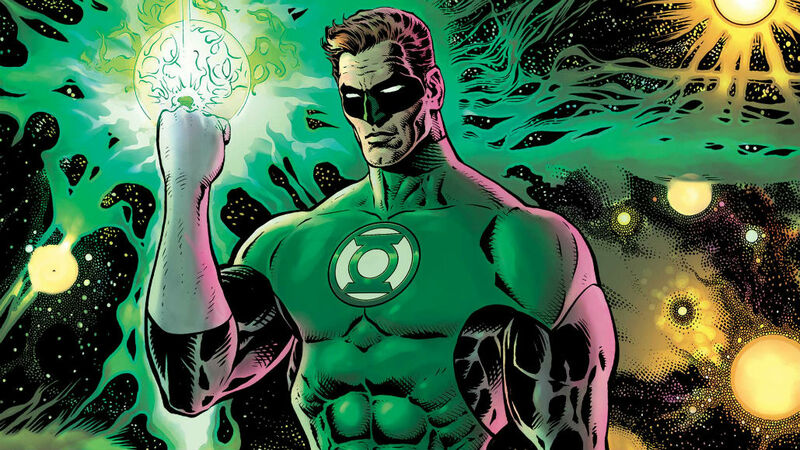 With The New 52, DC reinvented all superheroes across the board, redefining them and giving them new and revised origins. Billy Batson was reinvented, again, as a founding member of the Justice League under his new superhero name “Shazam,” erasing the name “Captain Marvel” from his character. This meant that DC finally relinquished the name of “Captain Marvel” to Marvel Comics after 50 plus years of confusion. Marvel appeared to pick up on this “Gentlemen’s Agreement” as just a year later they launched a new “Captain Marvel” series that finally introduced Carol Danvers as Captain Marvel. Since then it seems their titles seemed to stick, Billy Batson is the magical hero known as Shazam, and Carol Danvers is the mighty hero known as Captain Marvel. Whew! You still with me? Are you still confused or did I just make it worse? The journey of the Captains Marvel provides an excellent dissection of the history of the comic industry from its creation, to its revival thanks to Stan Lee, to now. The success of these two completely different superheroes have linked across history, and it’s so exciting to see that it continues on today with both coming out with big blockbuster films just a month apart! I hope when you go see Captain Marvel this week in theaters, and Shazam! next month in April, that you appreciate how both these characters have influenced the amazing comics industry we all love. 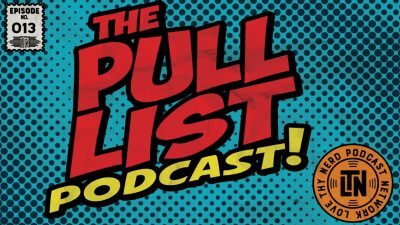 Chris and Hector talk about Topher Grace's Star Wars edit, their pull lists for the week, and the hype train in a spoiler free review of Captain Marvel.